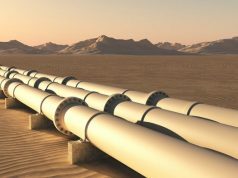 The Morocco-Nigeria gas pipeline is not the far-fetched dream that a study from Fitch Solutions said it was last week. 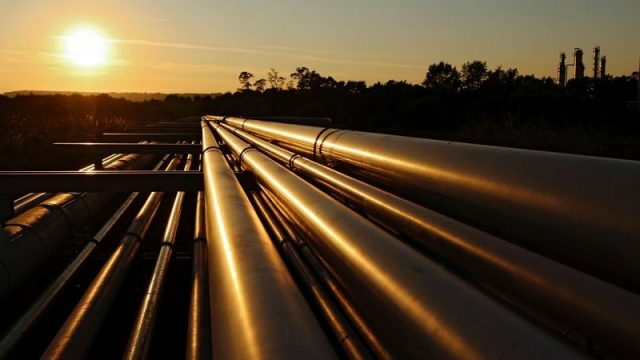 Rabat – African news outlets reported that both Nigeria and Morocco finished the feasibility study for the construction of the Nigeria-Morocco gas pipeline. 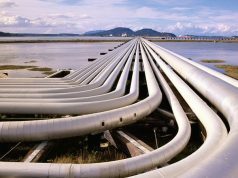 The 2016-initiated project is set to be 5,660 kilometers of pipeline and supply 15 countries in West Africa, according to Punch. The Nigerian outlet the Nation quoted Nigerian National Petroleum Corporation’s Group Managing Director Maikanti Baru who said that the stakeholders are currently making the pre-Final Investment Decision. 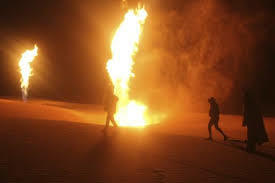 He added that the pipeline will enhance the region’s industries. Minister of State for Petroleum Resources Ibe Kachikwu said that African nations would invest around $2 billion to develop a “financing body that will fund the energy sector,”” according to the Nation. Baru also called on African countries to help develop infrastructure. Both officials made their remarks on the project during the Nigeria International Petroleum Summit in Abuja. Several senior officials from Africa, Europe, and America participated in the symposium. Baru added that the pipeline between Morocco and Nigeria would meet “the needs of consumers for heating and other uses” in 15 countries. Last week, Fitch Solutions released a study listing some of the obstacles to the project’s completion. 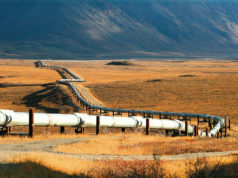 The study emphasized that political and security concerns in some of the countries through which the pipeline will pass may cause delays. The construction will be phased to meet the growing needs of the countries as well as those of Europe for 25 years. 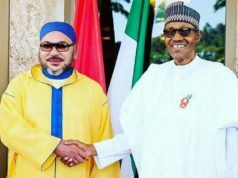 In June 2018, King Mohammed VI received Nigerian President Muhammadu Buhari in Morocco. Both leaders co-chaired a signing ceremony of three cooperation projects, including the pipeline. 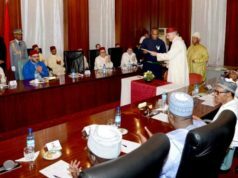 Morocco and Nigeria signed an agreement in Rabat on May 15, 2017, committing both parties to jointly fund a feasibility study on the project.